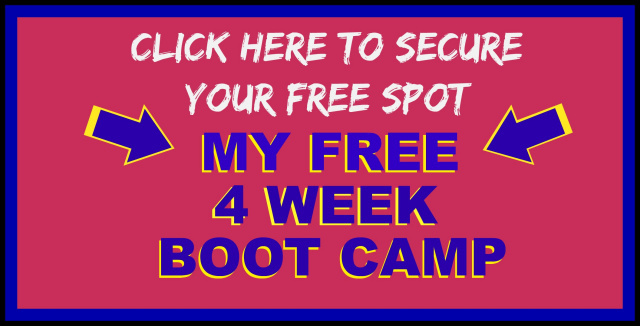 FREE 4 WEEK CO-ED BOOT CAMP! OPTION TO TRAIN UP TO 5 DAYS A WEEK! ATTEND ANY OR ALL OF OUR 56 CLASSES! 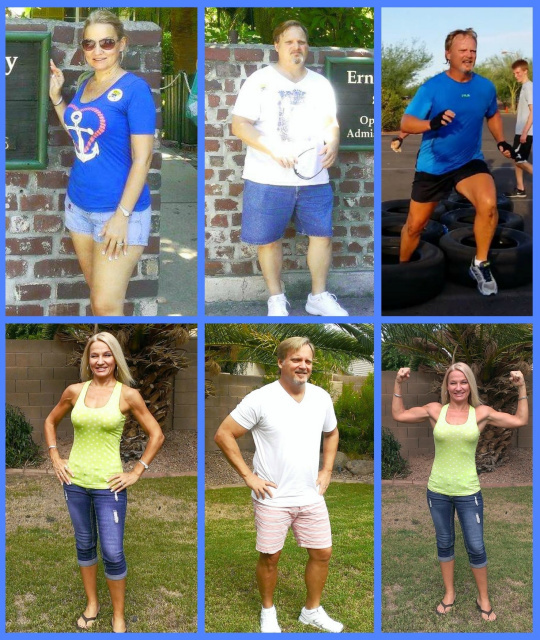 Fitness Trainer and Life Coach Jennifer Shumway of "My Perfect Body Now" has has successfully changed the lives of thousands of people in the East Valley for 10 years. Visit the website and secure your free spot today! View others photos of our Clients AMAZING Transformations!